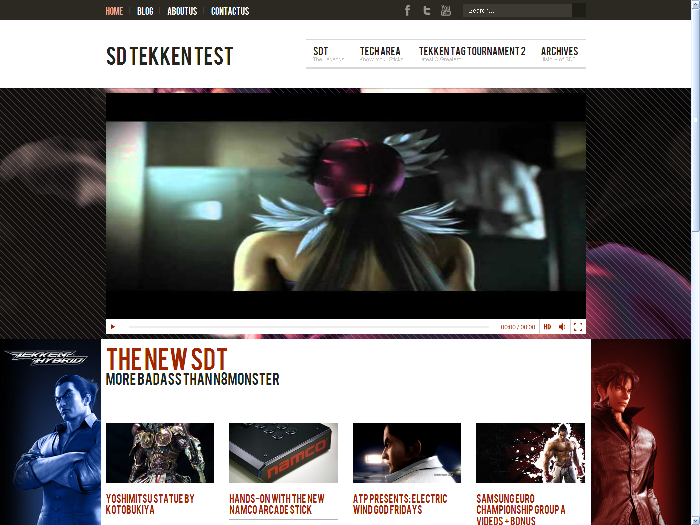 Japan | SDTEKKEN.COM - TEKKEN News Resource! 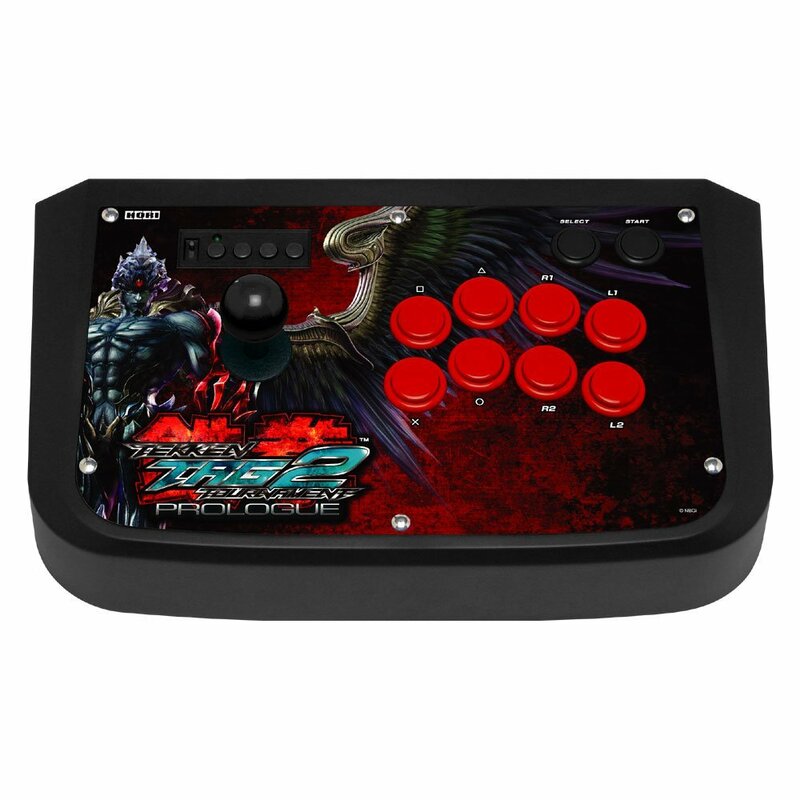 GODSGARDEN 3 Archive Featuring TEKKEN 6! Our friends at GODSGARDEN have uploaded a collection of videos from GODSGARDEN 3! The matches feature Japan’s BEST Tekken talent including Mainstreet Ryu the 2nd, Buriburi, Yuu from NoRespect and more! Check out all the action by clicking below! The GODSGARDEN team will be uploading videos regularly, so keep checking back often for more updates! Japanese amusement center, A-CHO held a TEKKEN 6 – 2 vs. 2 team tournament recently! Some top players from all over Japan gathered in Kyoto to do battle! Check out almost two hours of action with the above video and by clicking below!